We would like your feedback on proposed indicators and measures for the Outcomes Framework for Children and Young People. The Youth Justice Administration Act 2016 (YJA Act) primarily provides for the establishment and management of training centres, community-based supervision services and other facilities and services relating to children and young people who offend against the criminal law. It also establishes the Training Centre Visitor (TCV) and sets out the requirements for the Charter of Rights for Youths Detained in Training Centres. 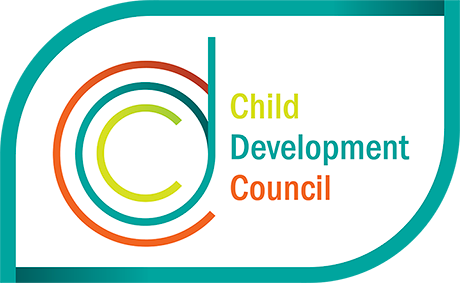 The Children and Young People (Oversight and Advocacy Bodies) Act 2016 (OAB Act) establishes two new oversight and advocacy bodies – the Child Development Council and the Commissioner for Children and Young People. It also continues two existing bodies – the Guardian for Children and Young People and the Child Death and Serious Injury Review Committee.